Welcome to our website! 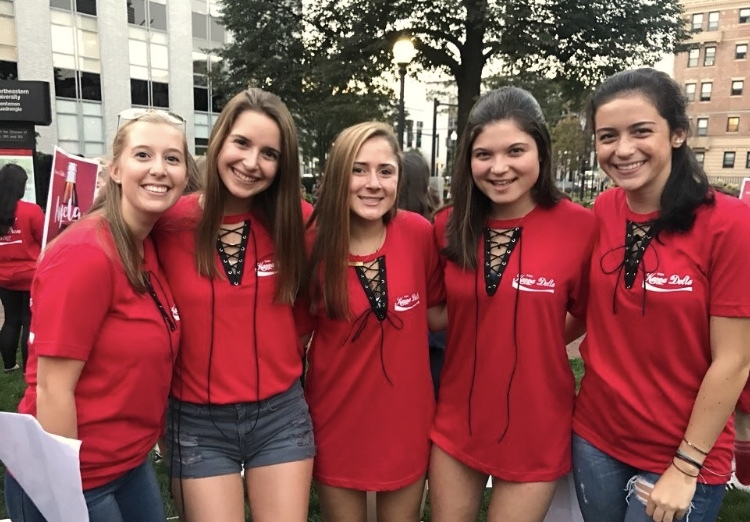 Whether your daughter is an alumna, an active member, a new member, or even a potential new member, we welcome you to take a look at the incredible things we’re doing here at Northeastern University. 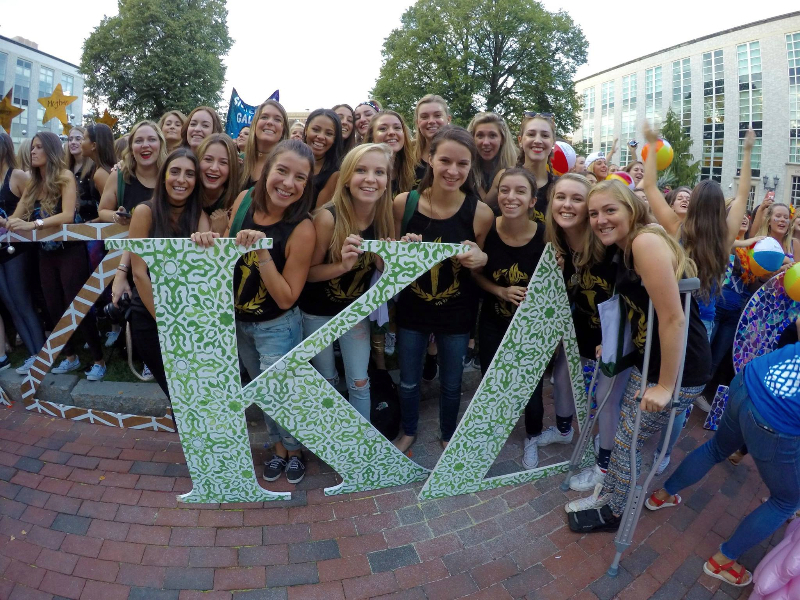 The Eta Kappa chapter of Kappa Delta is a group of high-achieving and dedicated women on Northeastern’s campus, and your daughter makes an impact here daily. 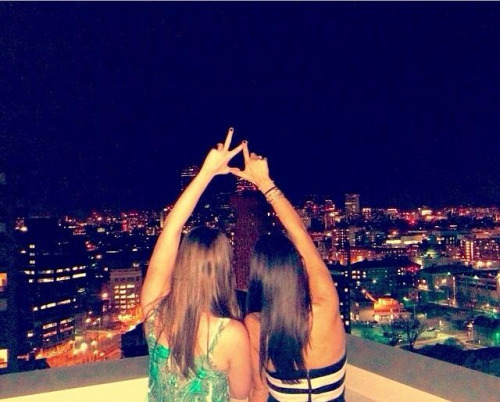 As a chapter, we complete over 5,000 hours of community service in the Boston area during the academic year. We host annual philanthropic events where we raise thousands of dollars to support our national philanthropy, Prevent Child Abuse America. 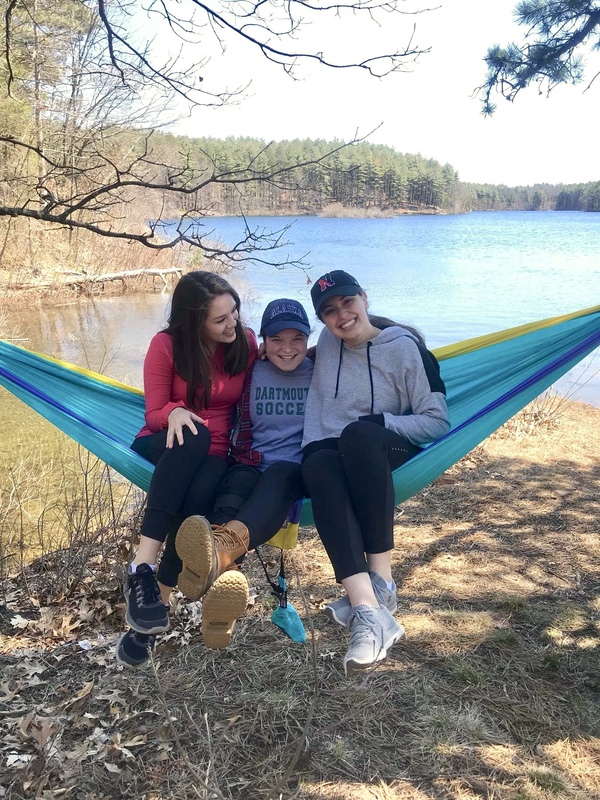 We work with Girl Scouts in the Boston area to support their chapter’s development as well as help to sell their famous Girl Scout Cookies every spring! Not only are we invested in our community, but we invest in ourselves, as our GPA is well above the all-women’s average on campus as well as in the top third of on campus sororities. We strive for excellence in all that we do. 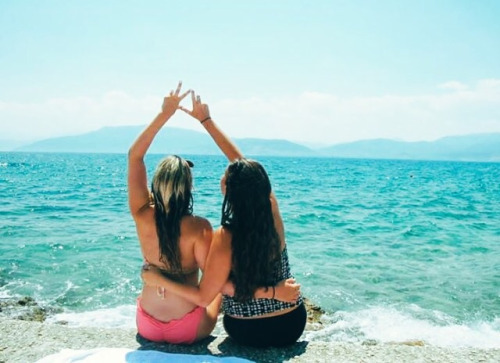 We understand that fraternity and sorority life can be a potentially intimidating topic as a parent. Here at Kappa Delta, we have a zero-tolerance policy with regards to hazing. Your daughter will in no way be hazed as a member of our sisterhood. 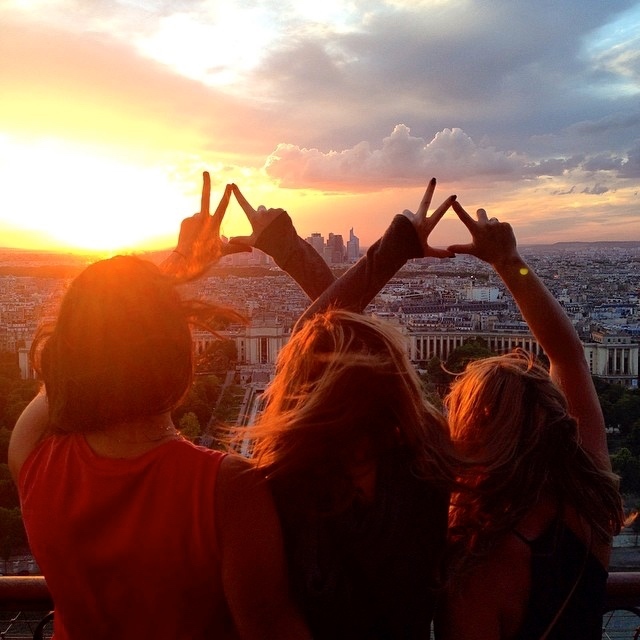 We thrive on our bonds as sisters and best friends and nothing would detract from those bonds more than hazing. As a parent to a KayDee Lady, we want to keep you in the loop! Our chapter’s Parent’s Chair sends monthly “Parent’s Club” e-mail updates with Eta Kappa’s big news, keeping you up to date with what we’re doing here on campus. If you have any questions, feel free to e-mail her at nukdparentsclub@gmail.com. 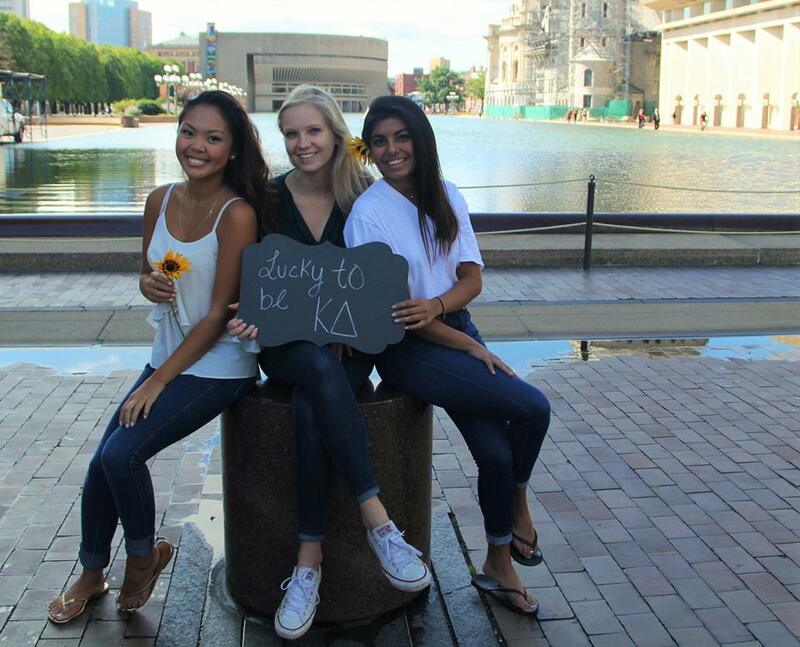 Your daughter has joined an organization for life: she will forever be a sister of Kappa Delta. These bonds that hold us as sisters will endure far past her college career. 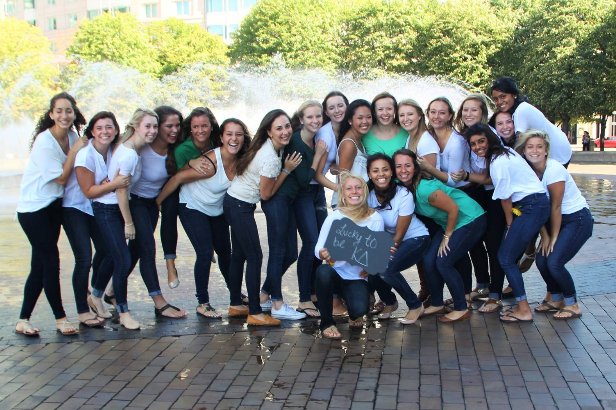 This isn’t just a fun thing to do in college; being a member of Kappa Delta is for a lifetime. If you have any questions about Kappa Delta and your daughter, do not hesitate to contact myself at nukdpanhel@gmail.com or our President, Taylor Niland, at nukdpresident@gmail.com.